Adam Bosnian is the executive vice president of global business development at CyberArk. 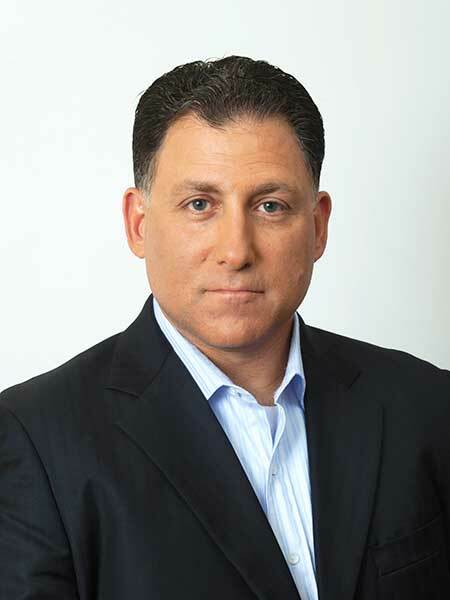 He is responsible for managing and expanding global strategic relationships with technology partners at CyberArk. Bosnian brings a strong sales, marketing and strategy success track record to his business development role at CyberArk, having served in a range of sales and marketing executive roles with the company over the past 10 years. As an early member of the CyberArk management team, Bosnian led the industry to define the market for privileged account security and compliance and helped to secure CyberArk’s leadership in the space. Prior to CyberArk, Bosnian was the Co-General Manager and Vice President of Sales and Marketing at Elron Software, completing the sale of the company to Zix Corporation. Prior to Elron, Bosnian served in a range of Sales and Marketing executive roles at InterSense, Spacetec Corporation and New Media Graphics Corporation. Bosnian holds a Bachelor of Science degree in Electrical Engineering from Worcester Polytechnic Institute where he graduated with Highest Honors.